You’ve probably heard this expression before. Like most clichés, this one is repeated because it’s true. When users log in and surf the ‘net, they’re searching for content to enjoy, share, or save. Ideally, your content informs your audience about your brand, product, or service, engages them on a meaningful level, and entices them to share your content with their social networks. When you engage your audience through relevant content, you build customer loyalty and create relationships. Your content helps build your reputation online and creates a brand image to keep your customers coming back for more, converting leads to sales. Search Engine Optimization (SEO) is often used interchangeably with content creation, but the two, while related, aren’t the same. SEO involves utilizing keywords to help boost organic rankings in searches. Content creators utilize SEO, inserting keywords and phrases to help boost your rankings, but also taking the needs and interests of the customer into account, and goes beyond SEO to create meaningful, relevant, sharable content that draws the audience to your sites, boosting traffic and sharing. Our Tampa SEO company can offer you a full range of content creation, including blogs, social network posts, web pages, newsletters and more. We’re specialists in content marketing that is both relevant and SEO friendly to maximize your impact online. Google’s newest algorithms are constantly updated and refined in order to pick up the most relevant content for users. While keywords and valuable links are part of SEO, keywords alone are not enough to maintain high rankings with today’s more sophisticated search algorithms. Keyword stuffing, once a popular technique for crude rankings manipulation, is now punished by search engines. Careful use of keywords, and attention to relevance are more important than ever before, not only to push your site up in the rankings, but to engage your visitors, increasing conversion rates and boosting customer loyalty and sales. Websites, blogs, and social media, newsletters, and your website can be used to direct customers to your physical store, your online purchasing system, or both. Rank Mountain’s Content Marketing service provides you with valuable, relevant content that you can use to engage your audience. Through e-mail, social networks, RSS feeds and other platforms, you can reach your audience with relevant, meaningful content that they’ll share with their networks, increasing your potential reach into the millions. 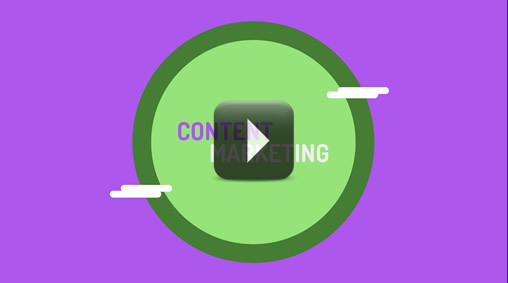 Marketing can be carried across platforms and devices with Rank Mountain’s skilled Content Creation service. We utilize high-quality SEO to create content that emphasizes your chosen key words and presents your audience with quality, relevant material they’ll want to share with their networks, creating a buzz and building your reputation online. By continuously providing your users with high quality content, you can create viral campaigns that boost both your brand recognition amongst your core audience and build relationships. When your readers and visitors are provided with truly relevant content, they will not only want to view and share, they’ll respond, creating a buzz and conversations. Not only will we create content that grabs audience attention and creates conversation, we will study your existing site, content, and brand to ensure that your content reflects the personality, tone, and values of your company, so that your audience will recognize your brand across platforms, blogs, and social media. 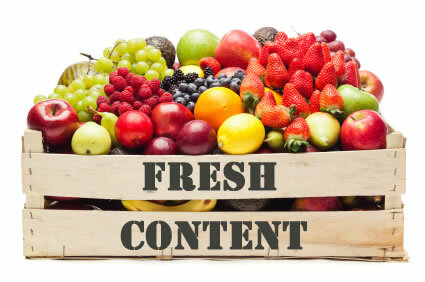 Quality content is rewarded with higher organic rankings by search engines, and more shares and buzz by users. Our expert team of SEO writers with Rank Mountain have the specialized skills it takes to plan and develop content for your site, blog, e-mail, social media, and newsletters. For more information on our Tampa SEO service, contact Rank Mountain via phone, e-mail or our convenient website.